The TSA can’t understand why seemingly educated people are trying to bring guns onto airplanes. The Washington Post reports that the federal agency has been alarmed at the increase in the number of guns detected at checkpoints nationwide. In 2013, the TSA detected 1,800 firearms, compared to 1,500 in 2012 and 1,300 in 2011. 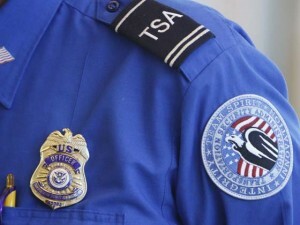 The TSA is on pace for 1,800 guns this year. Befuddled that otherwise responsible adults would bring a gun into an airport, the TSA held a press conference. Posted: 6/12/14 at 9:29 AM under News Story.